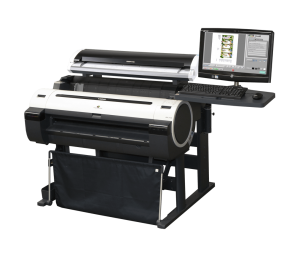 Paradigm Imaging Group combines “best of breed” components from leading manufacturers to create state-of-the-art multifunction systems. 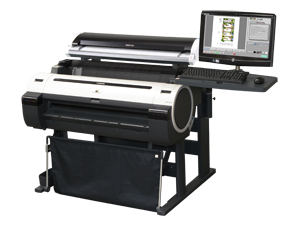 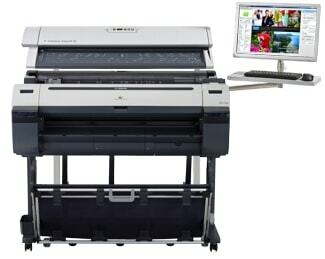 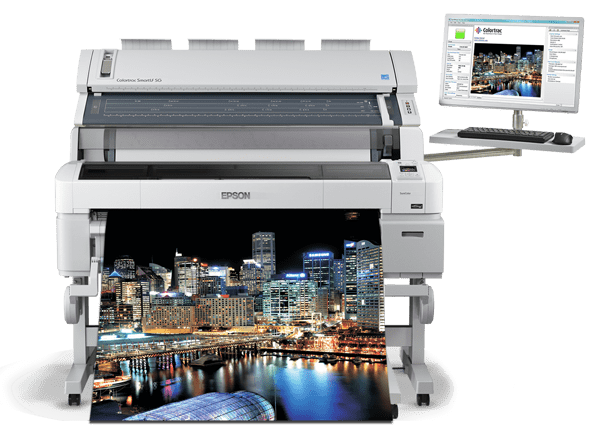 These professional MFP solutions are perfect for CAD, architecture, manufacturing, construction, utilities – any application requiring a large format scan-print-copy solution between 24 and 42 inches wide. 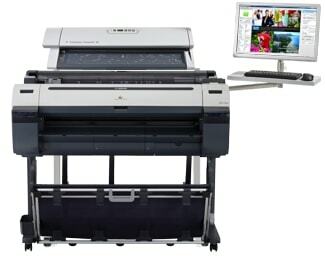 Do you have an existing printer and are now considering adding a scanner to create a Multi-functional Copier / Scanning solution? 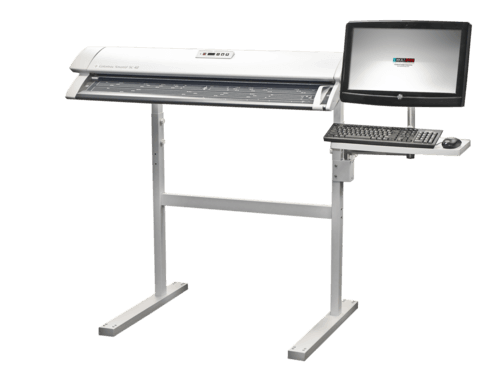 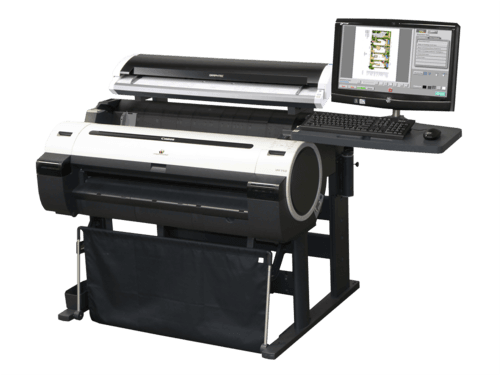 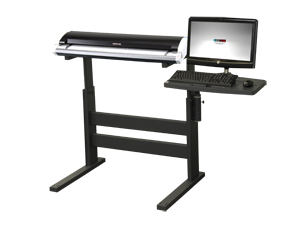 Paradigm Imaging’s professional FLEX systems will enable you to streamline your workflow and improve productivity by complementing your existing large format printer.